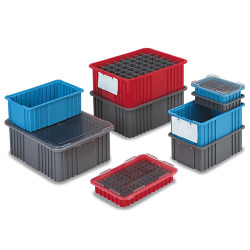 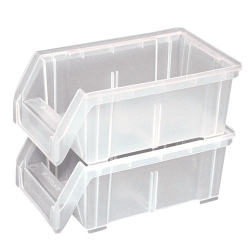 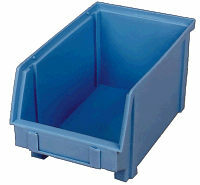 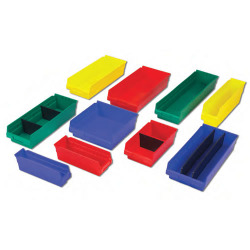 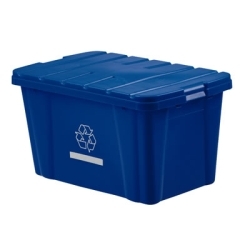 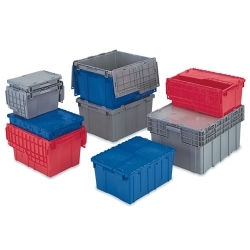 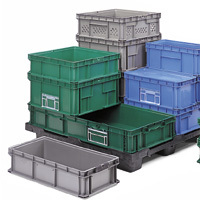 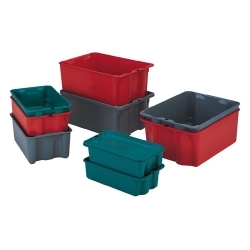 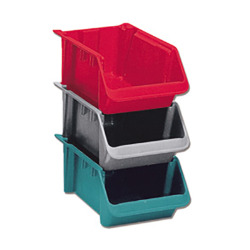 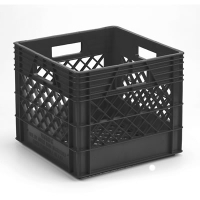 LEWISBins+ Ventilated Stack-N-Nest Containers | U.S. 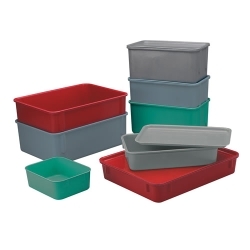 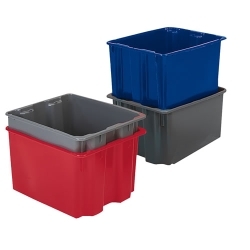 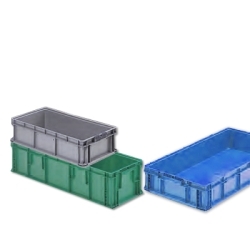 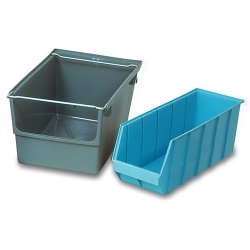 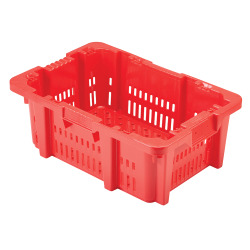 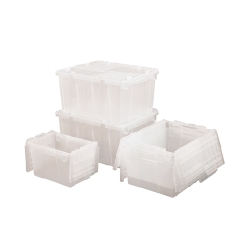 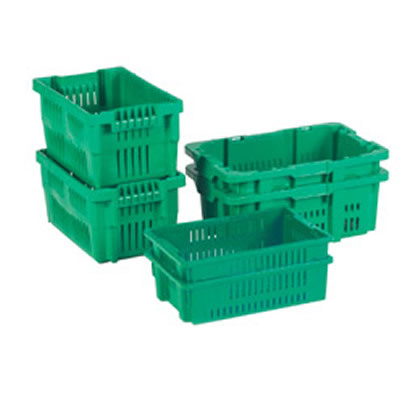 Plastic Corp.
LewisBin+ Ventilated Stack-N-Nest containers are ideally designed for use in general manufacturing, food processing and distribution applications. 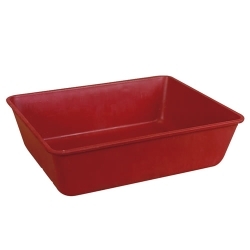 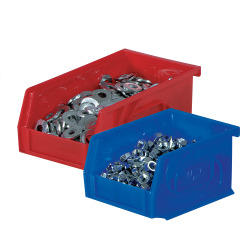 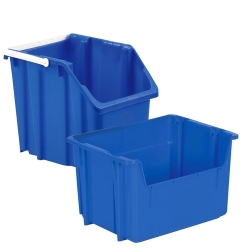 These rugged totes manufactured in a high density polyethylene, are resistant to the damaging effects of oil, most chemicals, solvents, water and steam for an extended service life in your facility.